The podcast pioneer and star of the new Netflix series GLOW on his recent discoveries. 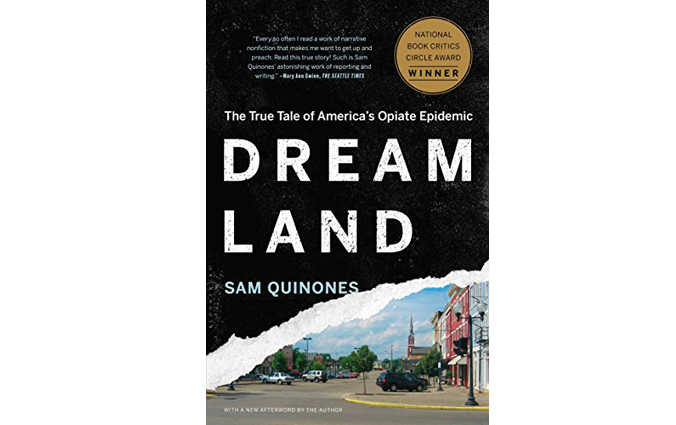 Reads: I just finished Dreamland: The True Tale of America’s Opioid Epidemic by Sam Quinones. He brings together the economics of the painkiller epidemic and how it led to the black-tar heroin epidemic, and how drug dealers were able to spread dope to all these cities that never had it before. I couldn’t put it down. It’s like Fast Food Nation for heroin. Tracks: I’m sort of hung up on Peter Green, who was in the very original Fleetwood Mac. He was a transcendent guitar player. 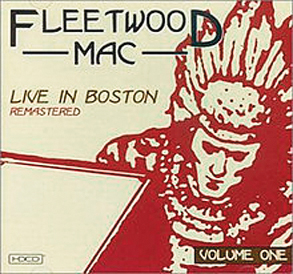 I just got a reissue, Fleetwood Mac Live in Boston, from 1971. They do a version of “Jumping at Shadows” that’s just great. The “Black Magic Woman” solo is pretty good. His solos are mind-blowing. I can’t let go of that guy. Footwear: I’m a boot freak. I wear them all the time. 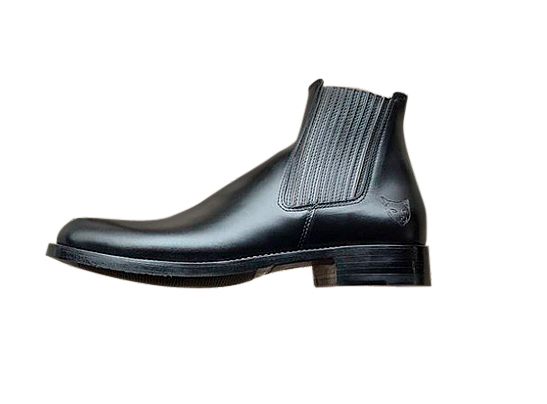 I have a pair of custom black Chelsea boots from the Love Jules Leather Shoe Co. in Vancouver. They engraved my cats’ faces on the heels. It really bothers me that everything is now made to not get too attached to. I like things that are well-made, and I love a good boot that lasts a long time and becomes a part of you. 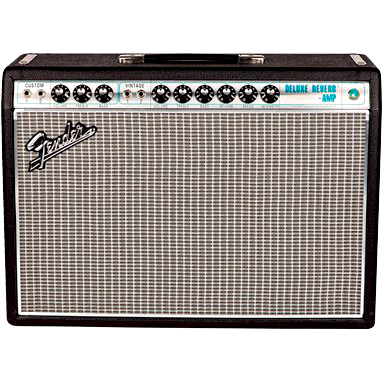 Audio: l bought a ’68 Fender Deluxe amp. It’s this old, cool amp that’s a lot like the one Neil Young uses. If you plug the right guitar into it and turn it all the way up, you sound exactly like him. Playing guitar and listening to music are things that I am willing to splurge a bit on.